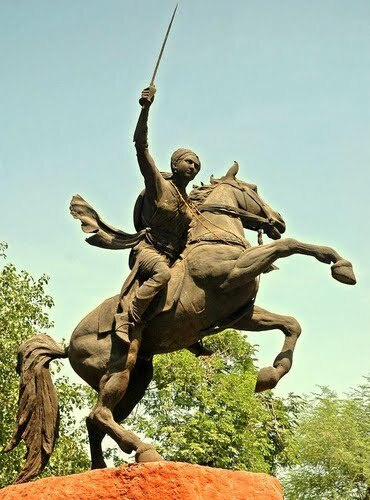 1846 Established as Lashkar Madarasa. Conducted in Old High Court Building. 1885 Decided to establish a college for higher education at the time of crown ship of Late Shrimant Madhava Rao Scindia. 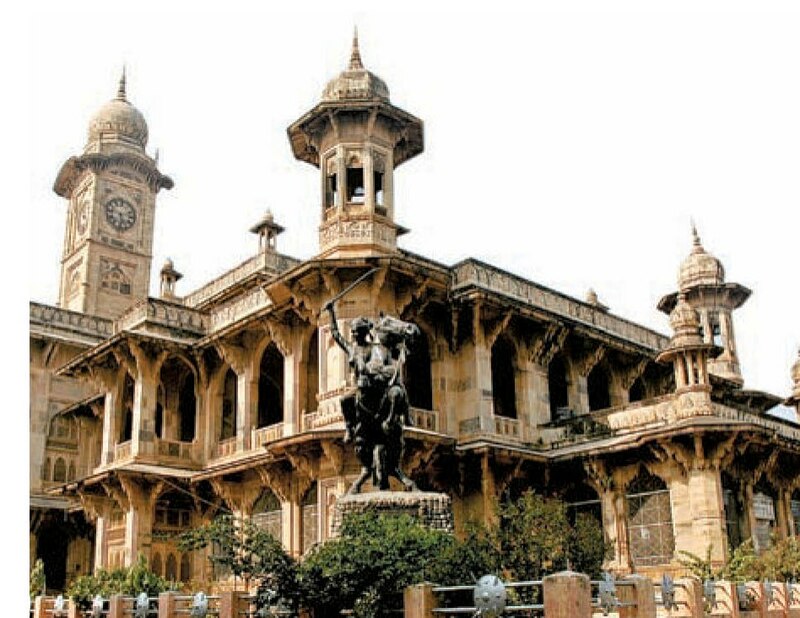 1887 Foundation stone of present magnificent building was laid down on August 12, 1887. On the occasion of â€œGolden Jubileeâ€ of queen â€˜Victoriaâ€™. 1888 English education started at Lashkar Madarasa. 1890 The classes F.A. (Fellow of Arts) Started. 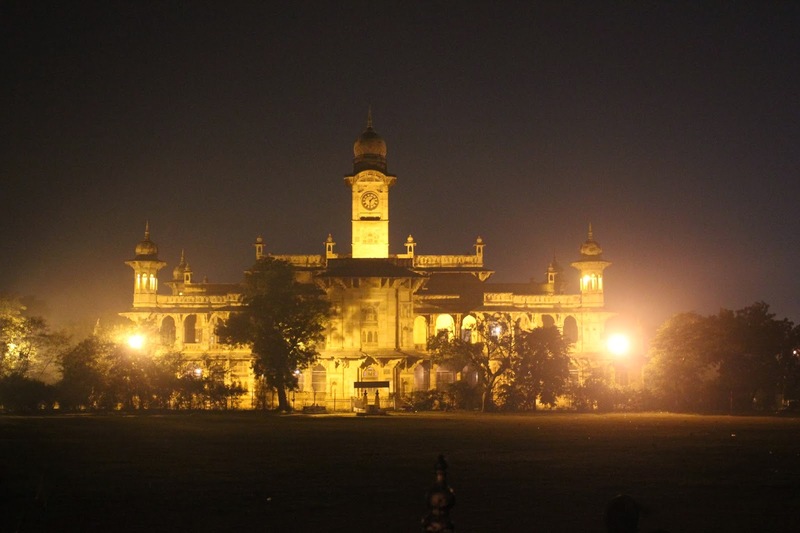 1891 Affiliation with the Prayag University, Allahabad. 1899 The construction of present building was completed. 1900 Named as Victoria College. 1927 Affiliation with the Agra University, Agra. 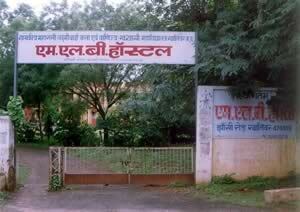 1957 Affiliation with the Vikram University, Ujjain. 1961 Govt. Science College was separated from it and college was named as Govt. Maharani Laxmi Bai Arts & Commerce College. 1964 Affiliation with the Jiwaji University, Gwalior. 1988 Declared as Autonomous on February 20, 1988.